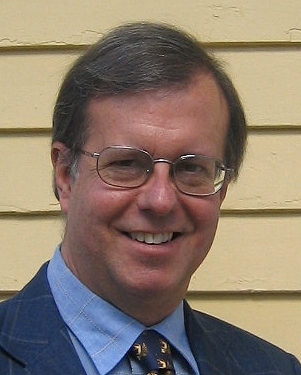 Christopher (Kit) Baum is Associate Professor of Economics at Boston College and one of the early volunteers in RePEc, gradually taking important responsibilities. He opened at Boston College one of the first RePEc archives, first with the department’s working papers, soon complemented by a large collection of Stata routines. Once commercial publishers started to get interested in having their publications indexed on RePEc, he took the initiative to negotiate with several of them data transfer protocols, many of which he still maintains and hosts. He is also the person answering to the central RePEc email, which in particular corresponds with maintainers of new RePEc archives. He is also the administrator of the RePEc home page and of this blog. Quite obviously, Kit has become an essential, if not overburdened part of the RePEc team. Without him, RePEc would not have grown, both in the number of archives and also in terms of the coverage of the large commercial archives. He is also very active and influential in the internal discussions among RePEc volunteers, where policy questions are argued and emergencies are resolved. Kit is an atypical volunteer in RePEc in that he does so much. There are many other opportunities for volunteers to get involved in RePEc, large and small. Just ask or propose. You are currently browsing the The RePEc Blog blog archives for September, 2008.